XDrum MBD-222 Marching Drum 22" x 12"
Marching Bass Drum 22" x 12"
XDrum MBD-218 Marching drum 18" x 12"
Marching Bass Drum 18" x 12"
XDrum MBD-220 Marching Drum 20" x 12"
Marching Bass Drum 20" x 12"
XDrum MBD-224 Marching Drum 24" x 12"
Marching Bass Drum 24" x 12"
XDrum MBD-226 Marching drum 26" x 12"
Marching Bass Drum 26" x 12"
Whether for events or parades, with this XDrum Series marching drum, you will always have the beat! 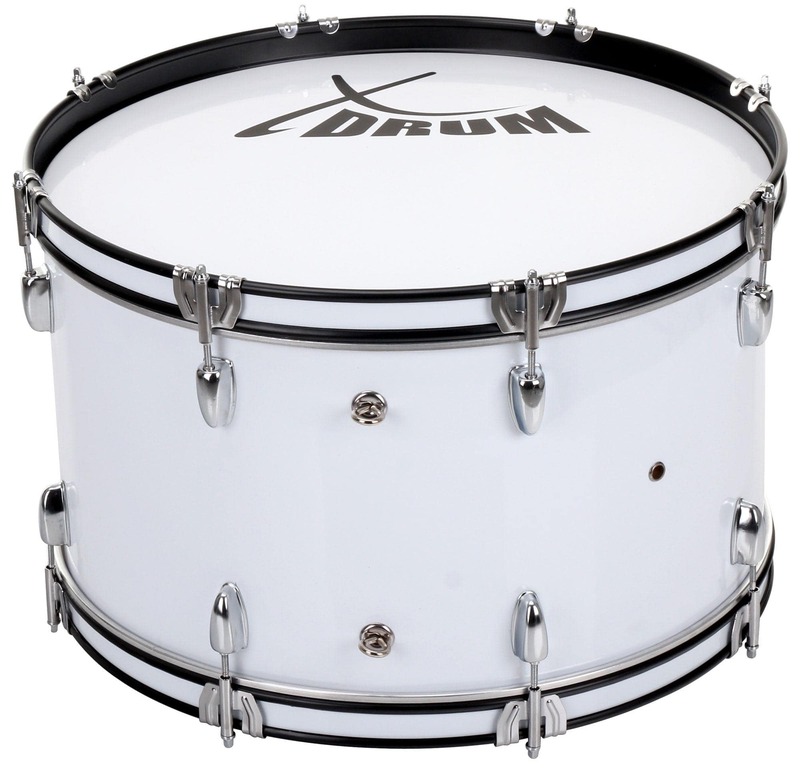 To easily transport the drum, it has four eye bolts, which even children can use to easily attach the carrying straps. full-bodied sound and deep bass. 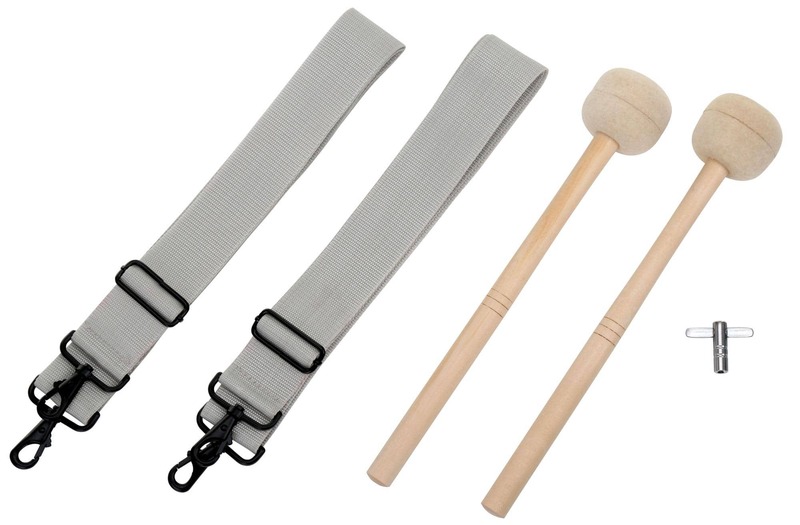 The marching bass drum comes two practical nylon carrying straps, a set of felt-head mallets and a tuning key. 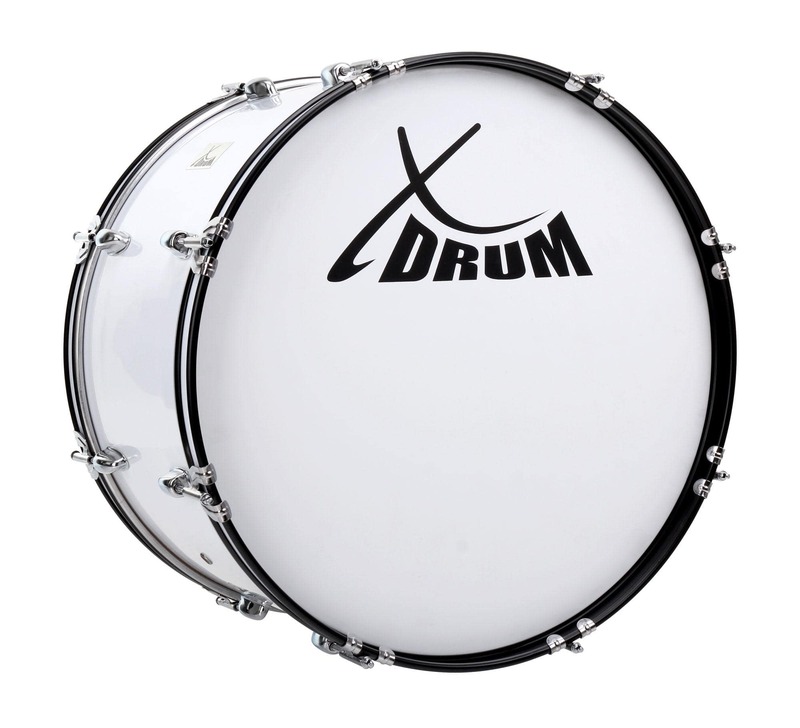 Your question about the article XDrum MBD-222 Marching Drum 22" x 12"